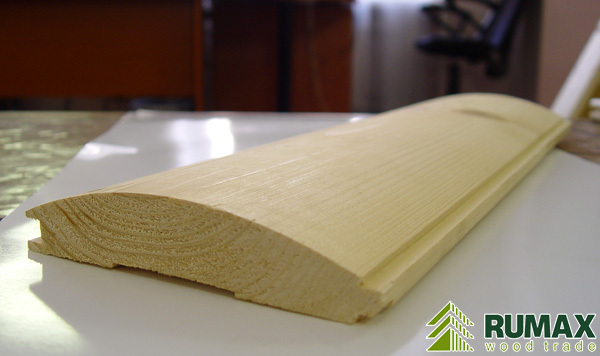 For our log houses we use 3 types of panelling: euro-type, premium-type and blockhouse. Dimensions of euro-type are 12.5mm x 88mm, dimensions of premium-type 23mm x 145mm, dimensions of blockhouse are 45mm x 190mm. 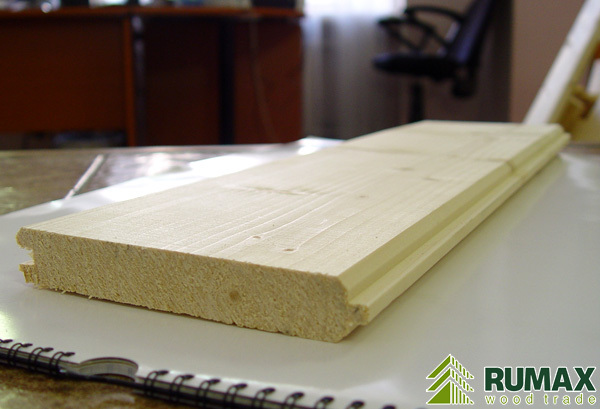 Everything is produced from natural ecological materials. 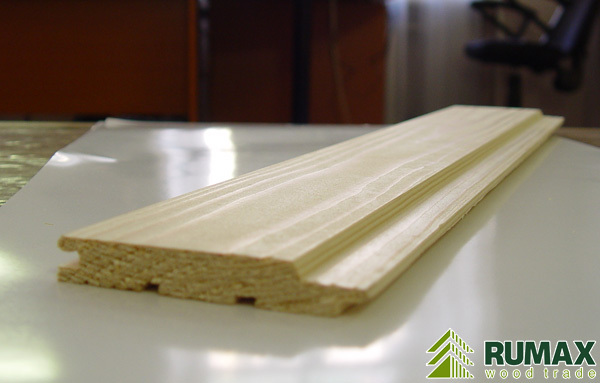 Our modern equipment makes only high-quality planning, so surface of each board is very smooth. We always do our best for each part of your future house.